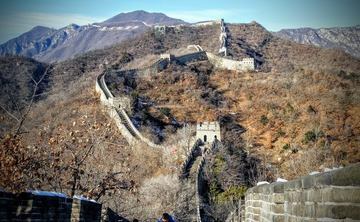 Zhang Fan has been a dedicated student of Wudang martial arts for 15 years. Over the last 2 years she has been teaching full time and is a great inspiration to all but especially women. 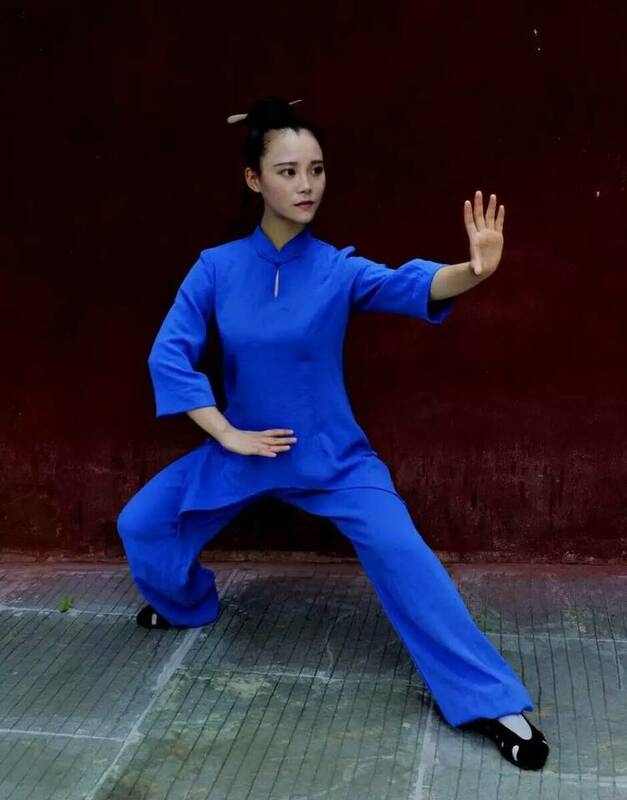 Her focus and concentration when she demonstrates any of the traditional Wudang forms is penetrating and leaves her students with deep admiration and respect. She spends most of her time teaching on Wudangshan but has also been invited to teach in Shenzhen, Yueyang and Dallan as well as the country of Norway.